Vegetarian for Life (VfL) is the leading authority on diet and healthy living advice for older vegans and vegetarians. VfL was formed with resources from the Vegetarian Housing Association (VHA), which provided sheltered housing and meals to older vegetarians. VHA was established in the 1960s, but its activities became increasingly unviable because of changes in society. In 2007, VHA decided to wind down its housing activities and redirect its resources to funding the formation of Vegetarian for Life—a charity whose aims are in sympathy with those of VHA. Since there are only two fully vegetarian care homes in the UK, one of VfL’s major goals is improve the standard of vegan and vegetarian catering in existing homes. We seek to do this through our UK List, which is a geographical listing of organisations and care homes that make a special effort to cater for vegetarians and vegans. We are striving towards a vision where at least 1 in every 6 UK care homes are members of our UK List – and 1 in every 100 will be VfL accredited. Meeting the needs of a diverse range of older people is important to us, too. We strive for VfL to be the first port of call for information, support and advice for older vegans, vegetarians, their families, friends and a broad range of care caterers. Rose Elliot is a patron of Vegetarian for Life. 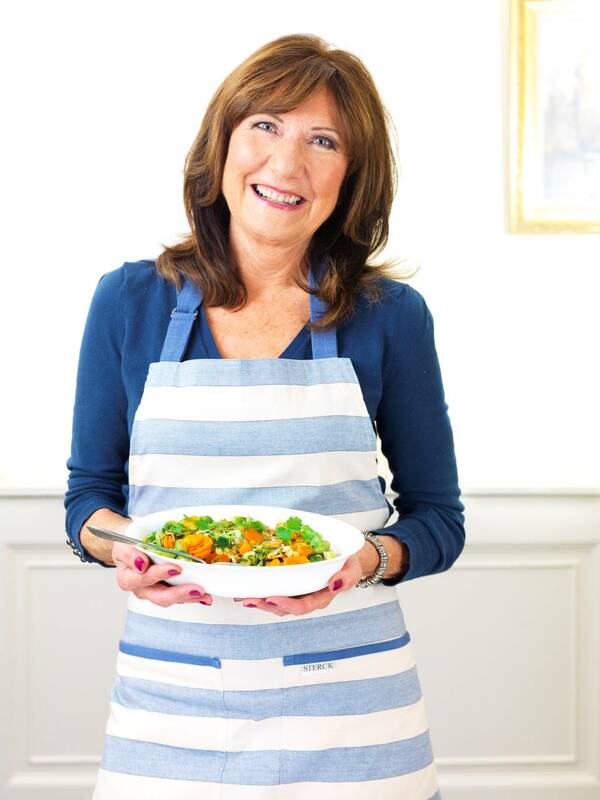 Rose Elliot, the UK’s leading vegetarian cook and writer, has led the way in revolutionising vegetarian cooking and has played a key role in transforming the image, taste and popularity of vegetarian food. Anthony Grayling is a patron of Vegetarian for Life. 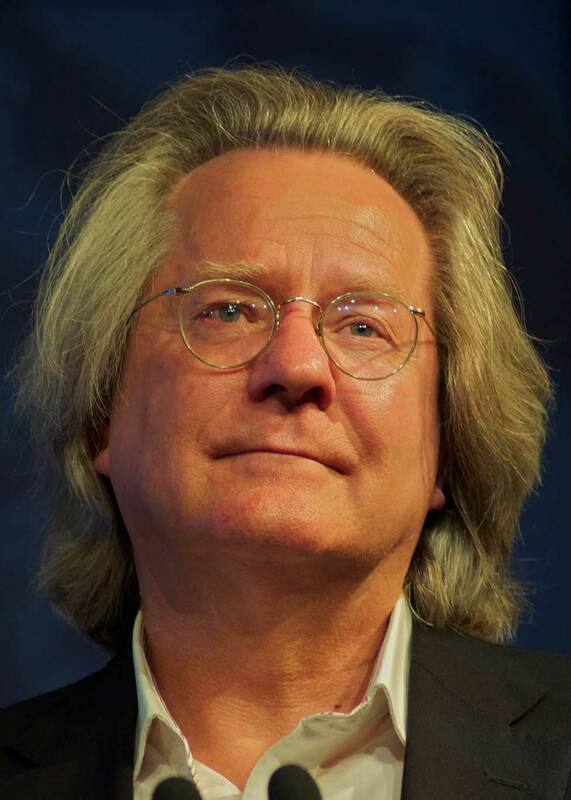 Anthony Grayling MA, DPhil (Oxon), FRSL, FRSA is Master of the New College of the Humanities, and a Supernumerary Fellow of St Anne’s College, Oxford. He has written and edited over 30 books on philosophy and other subjects.